Rats and mice not only cause damage but can spread disease as well. So, removing these unwanted house guests is priority number one. The most important part in any successful rodent job is doing the exclusion work. This is where we inspect to see how the rodents are getting into the structure and seal up those areas. Our trapping service is a set fee based on the size of your home but the exclusion work will be bid by the technician at the time of service. These two services go hand in hand, and you can’t have success doing one and not the other. Sometimes the exclusion work needed is as simple as trimming a tree back away from the house, and sometimes as much as fixing major holes and screening off vents. The second part of the service is the trapping. 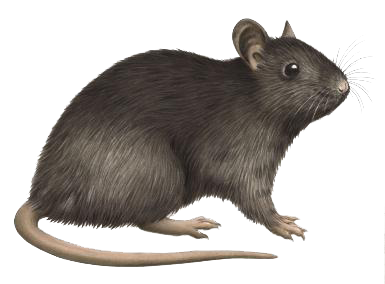 We will set traps in various places around your home to catch the rodents. As part of the service we will come back and remove the dead rodents as well as set new traps.